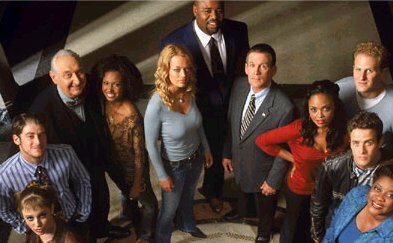 Boston Public is a drama that aired on FOX. This show focused on the work and private lives of the various teachers, students, and administrators at Winslow High School. This page was last modified on 20 January 2018, at 18:34.